Awin Benelux has appointed Jesse le Grand as the new Commercial Director with effect from today. Jesse has already been member of the Benelux Management in his role as Client Services Director of the affiliate marketing network, but with the departure of Wanja Allessie, Jesse is now taking over from her. The departure of Wanja doesn't mean that her seat in Management will be filled at this moment in time. The three current members, including Jesse, will continue in the existing trio for the time being. Jesse is an expert at Awin. Started in 2008 as account manager with the then Dutch affiliate network M4N, he has grown into the international affiliate superpower zanox and eventually Awin, in which he has fulfilled various commercial roles and has also successfully participated in the Axel Springer Top Talent programme (2014-2016). Now he will say goodbye to the position of Client Services Director for his new commercial overarching role. 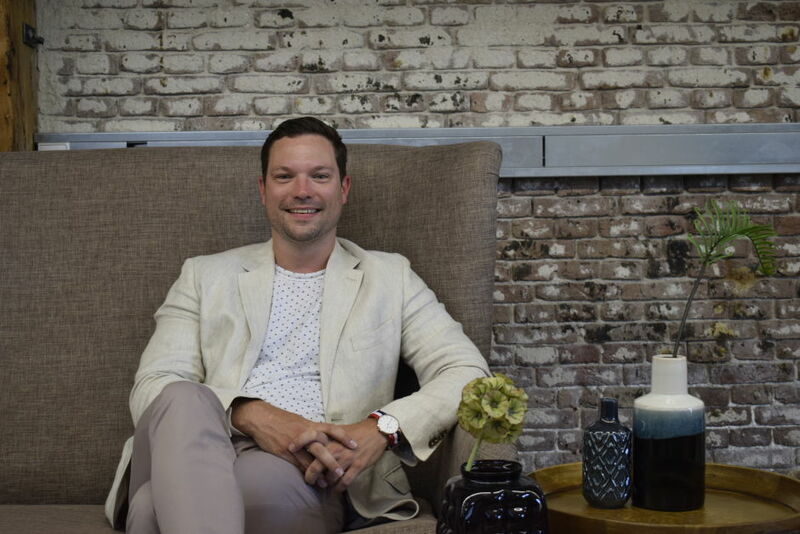 In its new role as Commercial Director, Jesse's main objective is to help Awin's partners develop and grow. Jesse: "Because of my experience as Client Services Director at Awin Benelux, but also because of my previous work experience at advertiser GSM.nl, I know how to place myself very well in our publishers and advertisers and translate their wishes and needs into concrete actions. I therefore believe that our partners must be at the heart of everything we do. Only in this way we can remain Partner of Choice and together (publishers, advertisers and network, ed.) we can continue to raise our performance to a higher level." Lauri Koop, Managing Director Awin Benelux: "Jesse has a passion for management and he doesn't hide this. He knows better than anyone how to inspire and challenge us (management Awin Benelux, ed. ), but also our account managers, to get the best out of ourselves. And this has led to many successes. I am therefore confident that Jesse will perform very well in his new role as Commercial Director." Two topics Jesse wants to give immediate attention in his new role are investing more in data-driven service and the further optimisation of all the programs that run in our network.